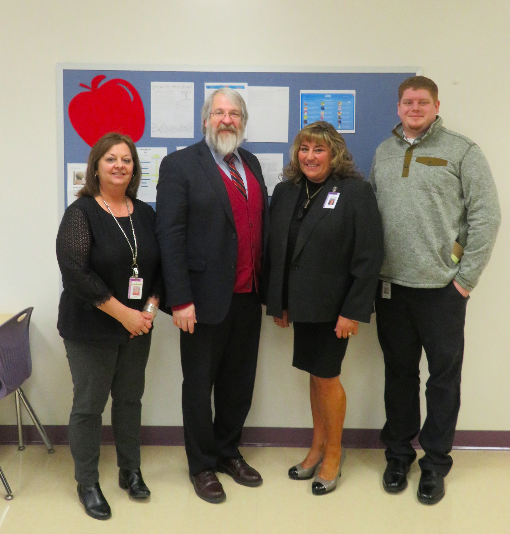 State Superintendent Visits to Personally Congratulate Central & Hocking Hills! HUGE Congratulations to Central Elementary Principal Lisa Van Horn and Hocking Hills Elementary Principal Andy Rice, along will all their dedicated staff & students for being recognized as a School of Honor for High Progress! Per Ohio Department of Education's website, "All public schools administering Ohio State Tests (OSTs) were considered for the awards and selected based on specific criteria for the 2017-18 school year." 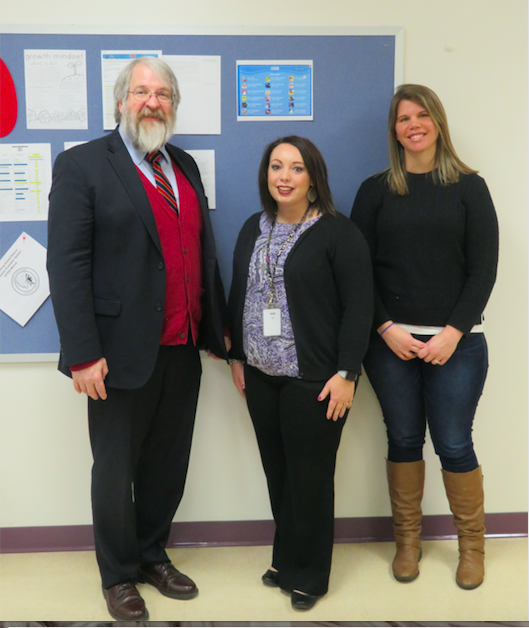 Last Friday, the district was honored with a visit from State Superintendent Paolo DeMaria, who was here to recognize Central & Hocking Hills Elementary for their School of Honor awards. He began with a meeting at the High School, followed by a tour of Central, and then ended his visit with an important Q&A session with a group of Central and Hocking Hills stakeholders. Congratulations Mrs. Van Horn, Mr. Rice, and all Central and Hocking Hills students and staff for receiving this special & well-deserved honor! Thank You, Grace Warner, of The Logan Daily News, for the wonderful press release!